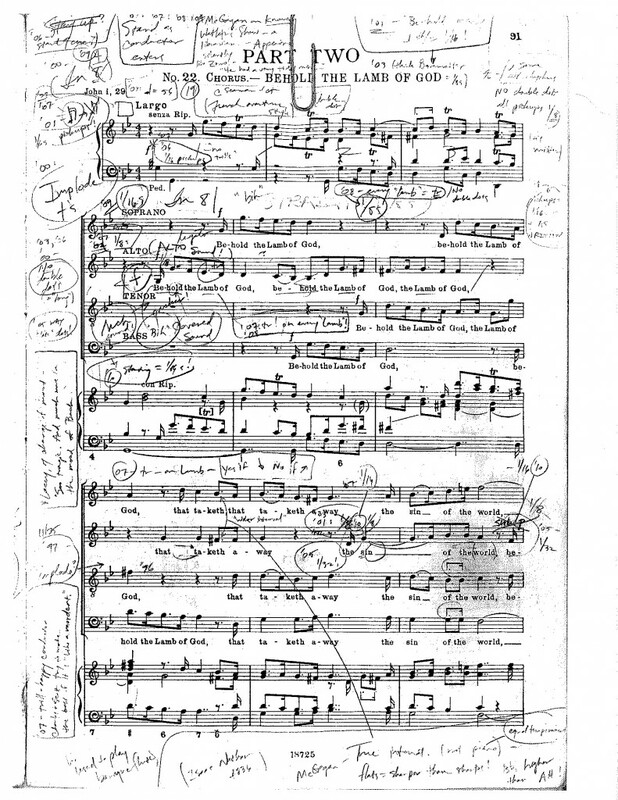 His uncle, the late Sir Charles Mackerras was a world authority on Janácek, and the score helped fill in the blanks between the printed notes and the final sound. Classical Music 101: To realise or to interpret? Classical musicians are taught that, with any piece not attached to a living composer, there is a performance tradition to follow in each act of interpretation. Each composer, style and period imposes certain parameters of convention and taste — even in instances where all we have are diary entries and broad sketches to provide clues about the practices of yore. This is the first in a weekly look at an indisputably great piece of music not frequently heard in concert. We’re starting with the Piano Quintet in A minor, Op. 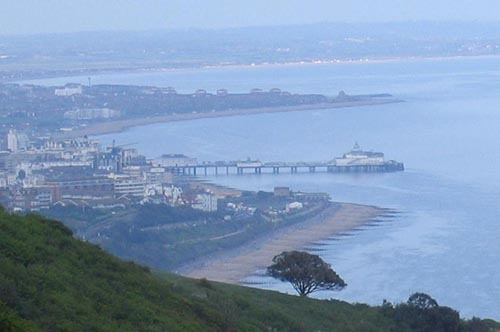 84, completed by Edward Elgar in January 1919. 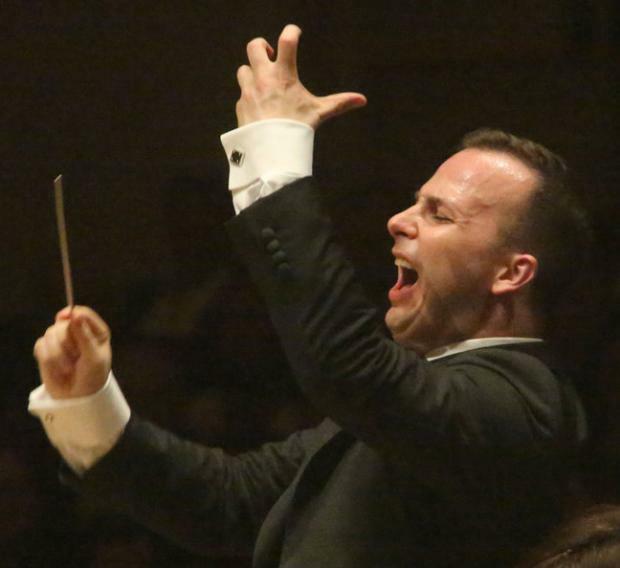 Classical Music 101: What does a conductor do? Every musician is supposed to count as well as being aware of what their colleague(s) are doing. 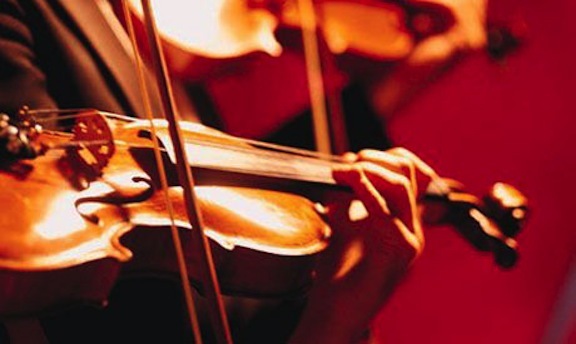 So a chamber ensemble or small orchestra can get away without a conductor, as long as everyone agrees that there is one person — usually the first violin — who is the go-to for cues and small emergencies. A visit to Bob Shingleton’s excellent blog, On an Overgrown Path, has inspired a little ode to the charms of the string orchestra, a deceptively simple-seeming collection of violins, violas, cellos and double-basses. Issues: How do you describe music to people who may have no idea what you're talking about? I had a shock of recognition as I read British music critic Jessica Duchen’s post today on U.K. site CultureKicks on the difficulties of writing or speaking about music if your audience doesn’t know the basics. 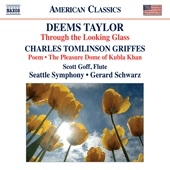 A recent addition to Naxos’ American Classics series by the Seattle Symphony and its former music director Gerard Schwarz offers an excellent opportunity to appreciate the imagination and technique of this talented man, who worked as a teacher in a private boys’ school by day, and composed by night. Classical Music 101: What is a symphony? This is the first installment in an occasional, indefinite series of explanations on typical things one would find at a classical music concert for people who are new to its many, many codified forms. The lure, lore and loss that are integral to our relationship with big lakes and oceans were irresistible subjects for symphonic tone poets at the height of this form’s popularity in the early 20th century. 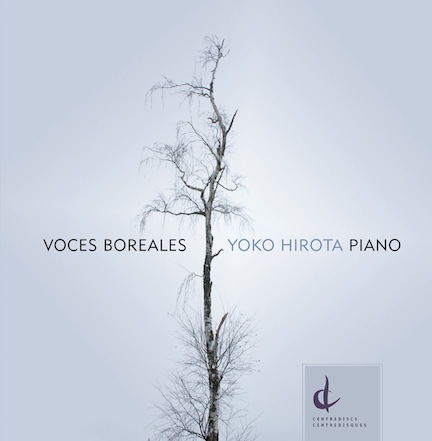 Pianist Yoko Hirota offers up a magnificent interpretation of Toronto composer Brian Current‘s 2007 piece Sungods on her new album, Voces Boreales, released last night by Centrediscs at a Canadian Music Centre concert.